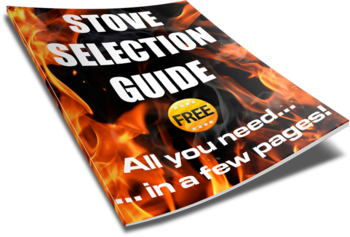 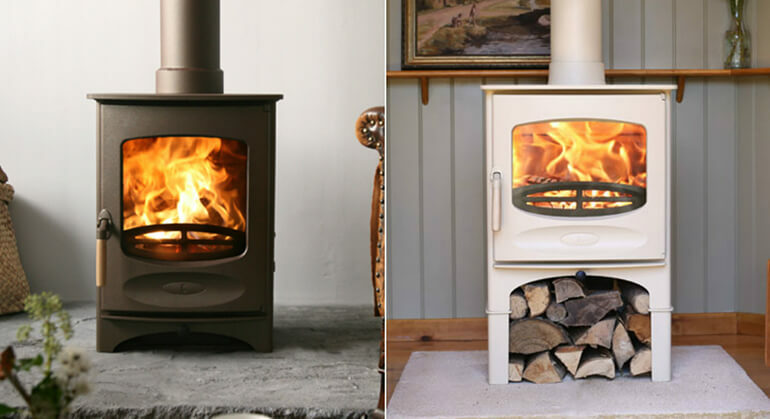 For a quick and easy way to light your wood burner, look no further than these fire lighters. 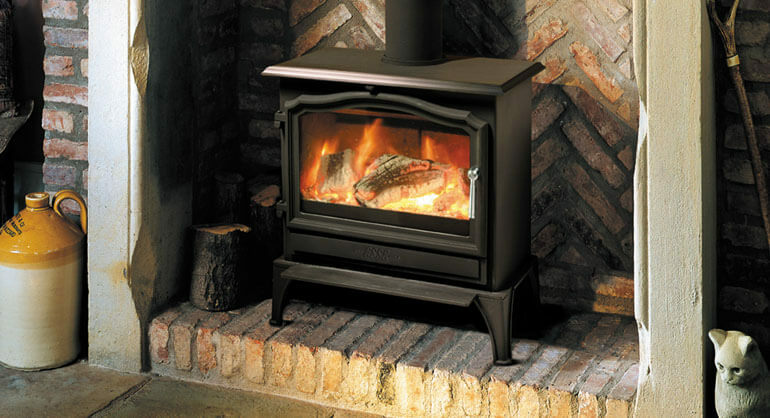 Simply place 2-3 fire-starters between the logs or coal and light the corner of each packet. 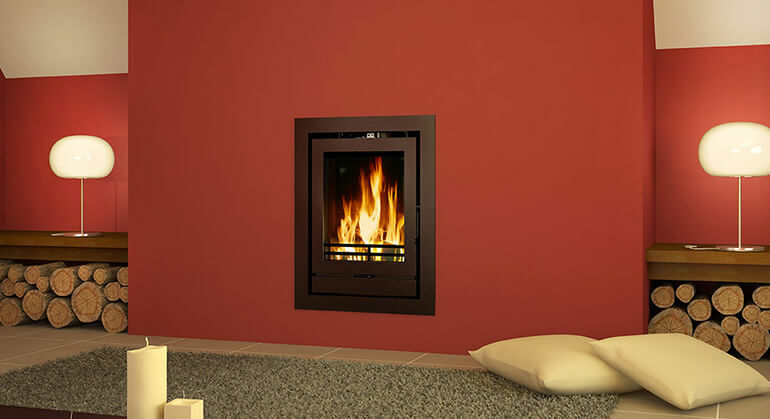 They will light instantly and will burn for 7-10 minutes without giving off smoke or odours. 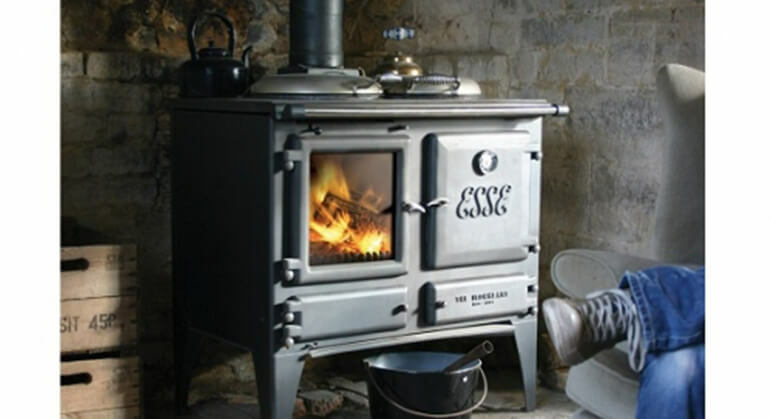 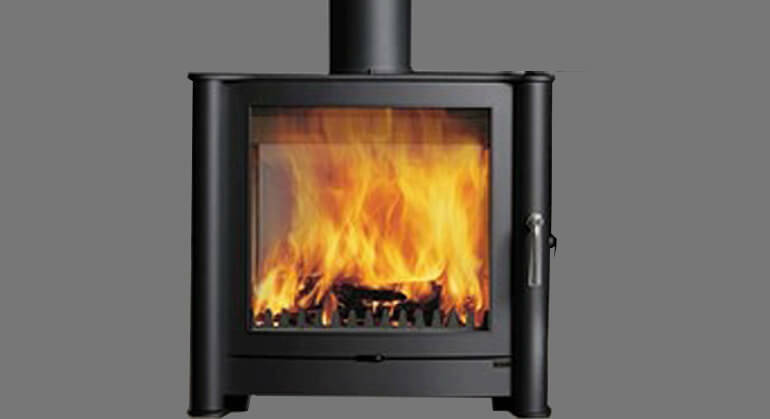 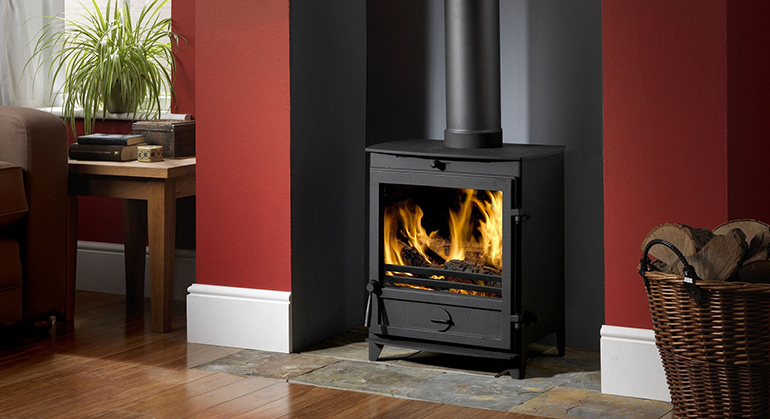 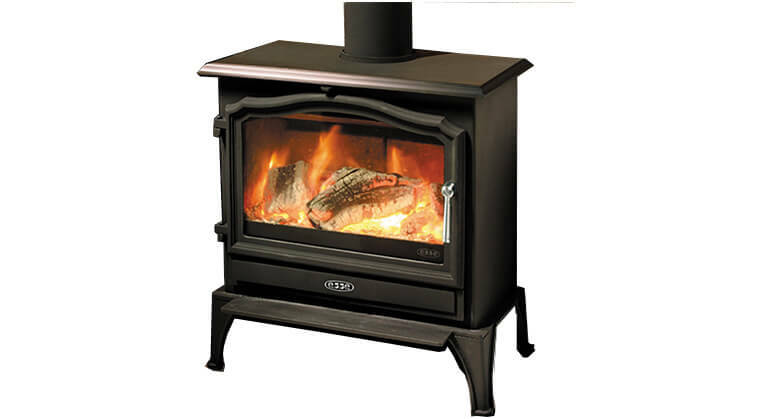 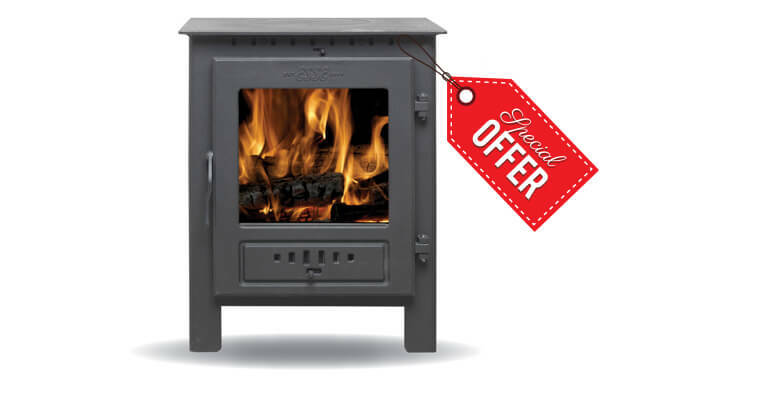 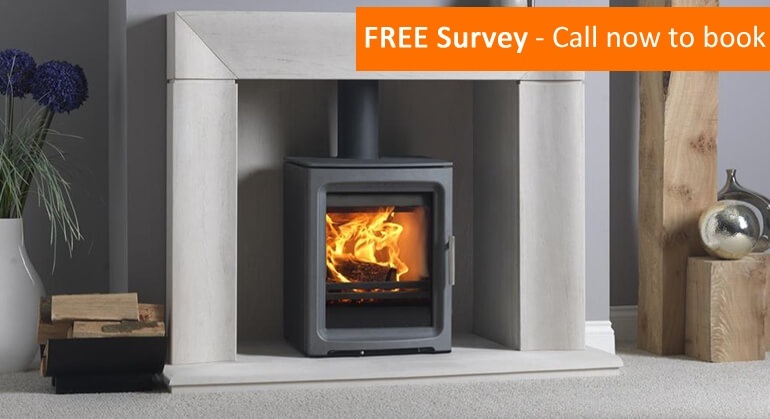 The perfect definition of "easy" when it comes to lighting your log burner. 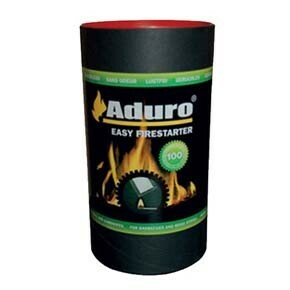 Aduro Easy Fire Starters tubes of 100 Each packet will burn for 7-10 minutes without giving off smoke or odours. 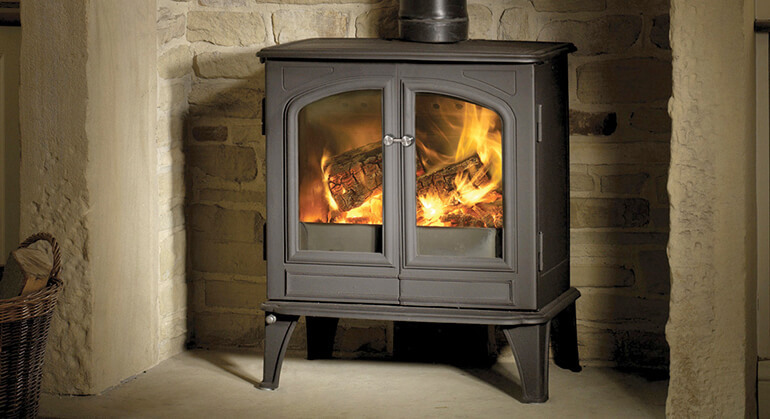 Unlimited durability.